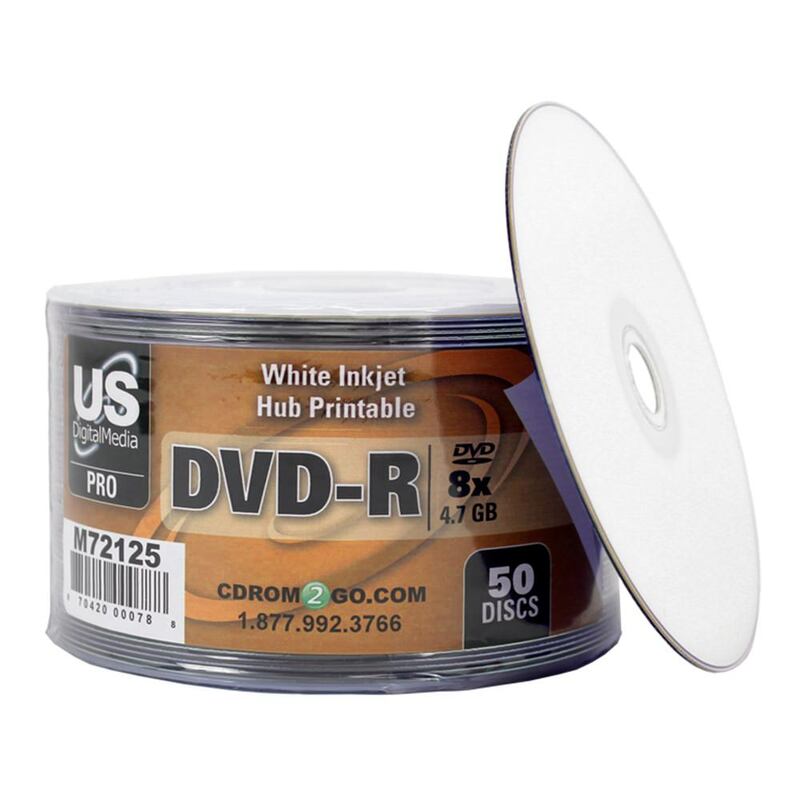 Your business is important so don’t worry about having to make another difficult decision regarding your media project; just order USDM Pro DVD-R White Inkjet Hub Printable discs and rest assure you’ve made the right choice. 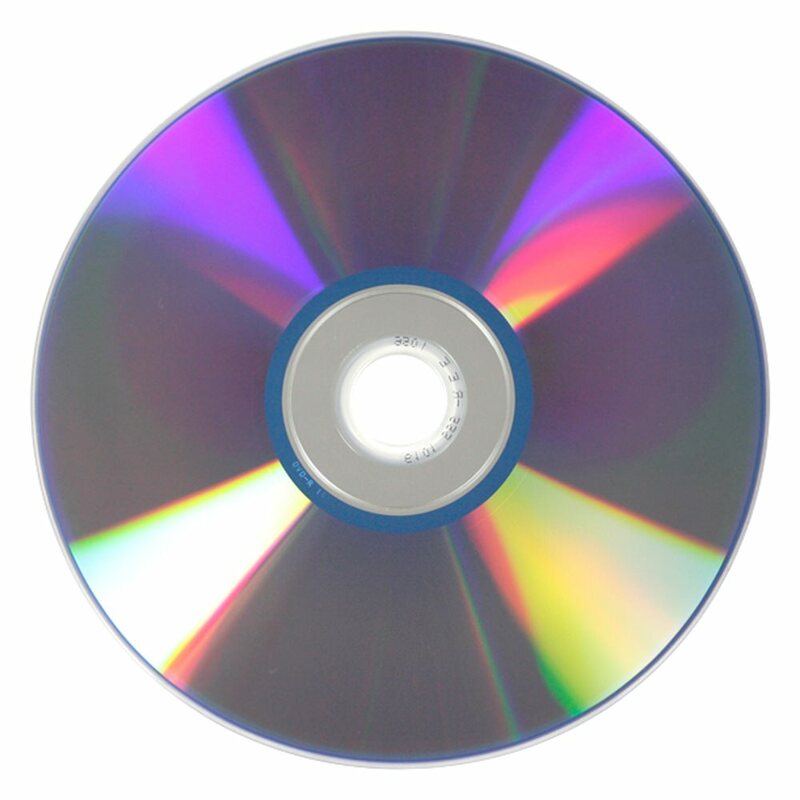 These printable DVDs are guaranteed to perform to your exacting expectations without breaking your company budget. They are designed for the higher demands of professional presentations and data storage, so you can be confident that its specs are excellent. 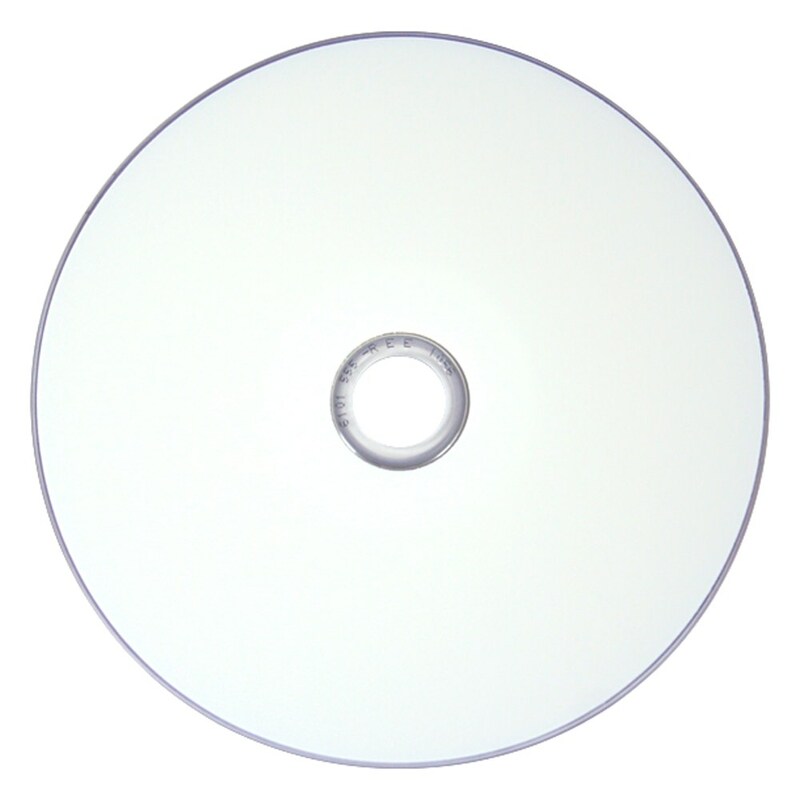 These discs boast high compatibility, promises low degradation, long term data storage, and excellent performance. It holds up to 4.7GB of storage space and comes with a premium white inkjet printable top surface and 8X burn speeds.